We’d love to bring 3D to your memories. That’s why we are making 3D lenses that enable 3D photography with regular cameras and smartphones. 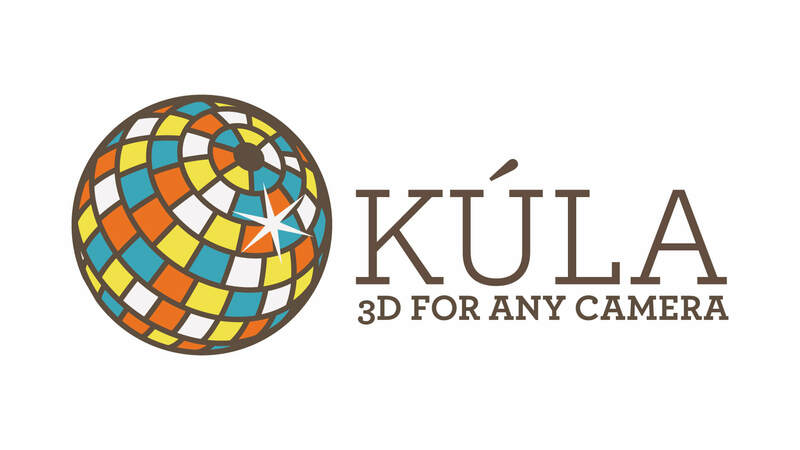 Kúla’s first product is Kúla Deeper, which is a device that is attached to DSLR camera lenses for stereoscopic 3D photography and cinematography. Kúla Bebe does the same for smartphones. Our image processing software makes it possible to watch the outcome in almost any 3D format, ranging from the old school red/cyan anaglyph glasses to 3D TVs.